Our environmental staff and many of our production personnel regularly attend training courses to maintain certifications for operating HANOR’s nutrient handling systems utilizing best management practices. Contracting with independent consultants gives us the security of an unbiased opinion and access to the latest technology and research both adding an additional layer of confidence to our environmental program. The independent consultants also make regular visits to each farm for on-site inspection, review of records, and to oversee compliance with federal, state and local environmental regulations. The HANOR Family of Companies is strongly committed to being the leader in environmental stewardship. 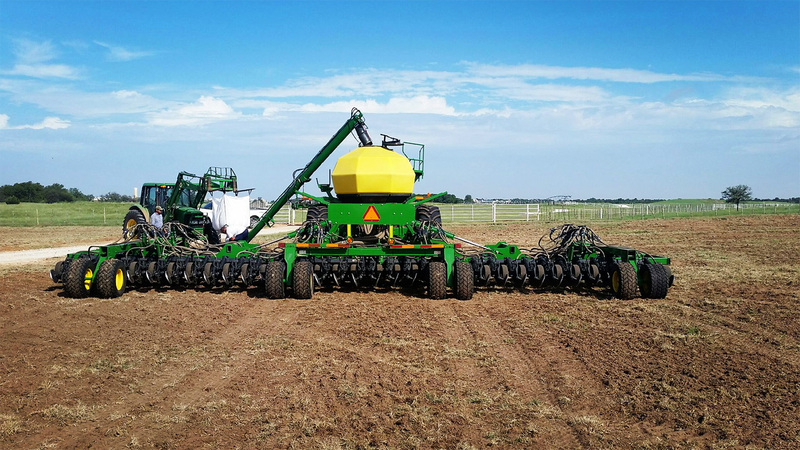 We have always utilized the latest proven technologies to provide for the safe application of our nutrients which will enhance the soil quality of the surrounding land. Our environmental staff and many of our production personnel regularly attend training courses to maintain their certifications for operating HANOR’s nutrient handling systems utilizing best management practices. We also employ independent consultants for the over-sight of our environmental program. 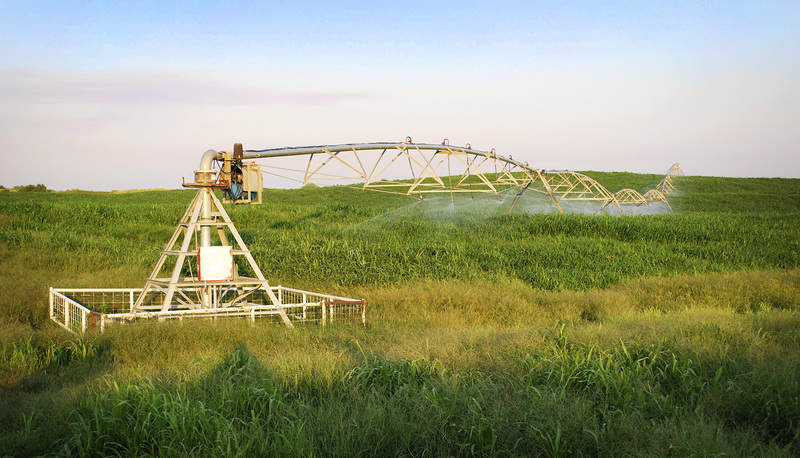 These consultants outline our strategies for lagoon and equipment maintenance, nutrient management, cropping schemes, records keeping, and many other activities associated with safe application of our nutrients. Contracting with independent consultants gives us the security of an unbiased opinion and access to the latest technology and research both adding an additional layer of confidence to our environmental program. The independent consultants also make regular visits to each farm for on-site inspection, review of records, and to oversee compliance with federal, state and local environmental regulations. Governmental agencies issue permits, and conduct inspections to insure compliance with those regulations. Enforcement of regulations insures the safety and protection of both the environment and our operations. The HANOR Family of companies is proud to be recognized as an Oklahoma Environmental Stewardship Award winner. We continue to develop advanced environmental systems to protect the water we use and the environment we live in. We take environmental stewardship very seriously because it is the right thing to do.